Hamam, Saunas, Ice & Fire Area - OrhideeaSpa. We offer you an unforgettable experience: ice and fire, in the form of alternating sensations that will make you fell reinvigorated. Start with a 10 minutes session in the Turkish bath at 40C, then go out and cool down with ice or with a Scottish shower. Stay another 10 minutes in the infrared sauna at 60C and then take another Scottish shower. You are now ready for the Finnish sauna, at 90C. Spend here no more than 10 minutes. After that, enjoy an ice massage or a Scottish shower. You can repeat the experience if your body feels comfortable with it. Relax at least 30 minutes after you end your session at the Ice and Fire Area. It is very important that you consult your physician before using the Ice and Fire Area facilities. Children under 16 years old are not allowed in this area. The Turkish bath, originally named Hamam, is a steam bath with a temperature of maximum 40° C. The Turkish bath accommodates a mosaic heated bed, a smooth area of approximately 4 sq.m. 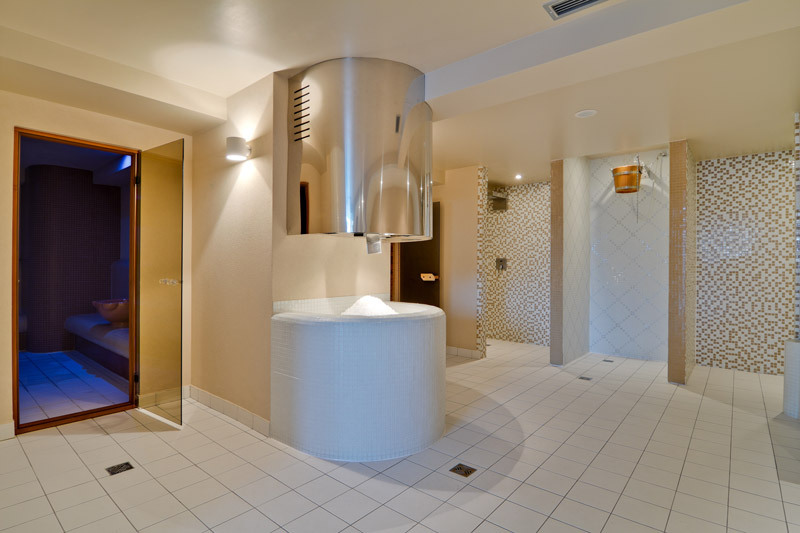 where one can enjoy the Ice & Fire Massage Therapy, and finally a waiting area with heated mosaic benches. There are three stone fountains with cold and hot water. It is strictly forbidden to enter the Hamam with synthetic fabric clothes/swimming suits. 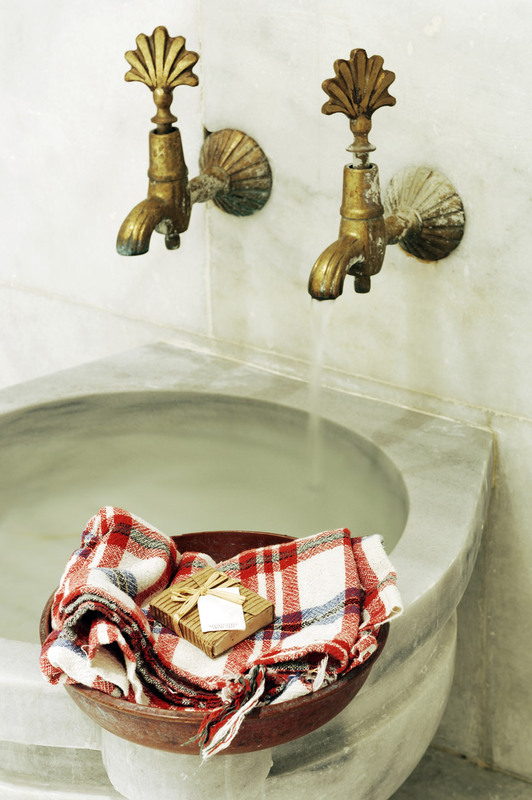 All guests are provided a traditional Turkish towel, called “pestama”, to wrap around the waist while inside the Hamam. 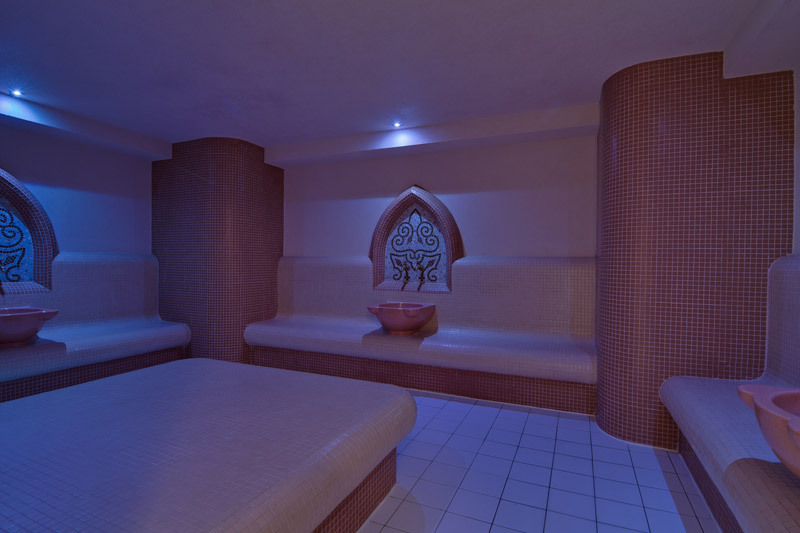 We recommend you to ask your physician before using the Hamam! 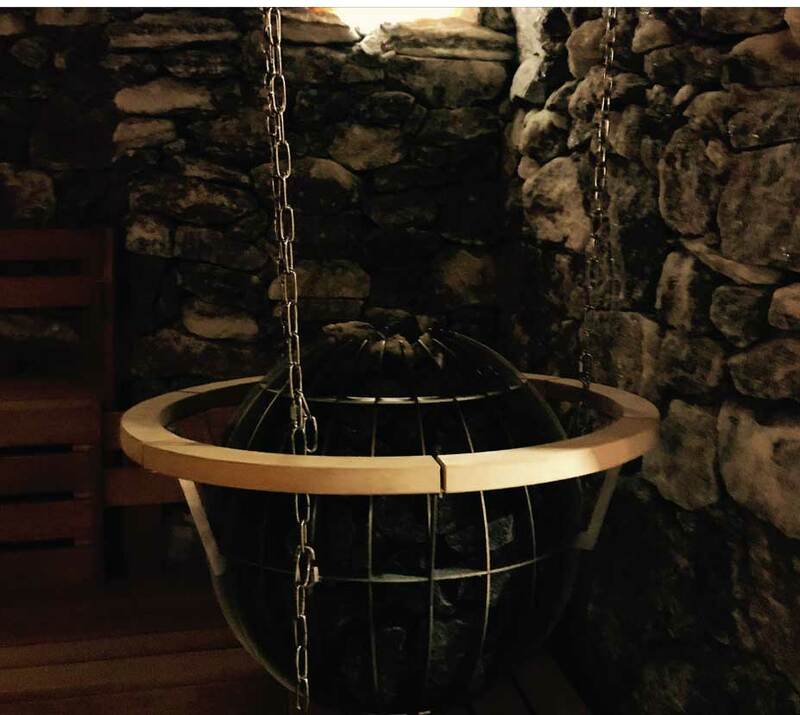 The Scottish shower consists of wooded bucket suspended into Ice&Fire Area with a chain handle. The temperature of the water inside the bucket is approximately 18° C.
Our recommendation is to poor cold water on you when getting out of the sauna or the Turkish bath. You must be sure that your body is prepared for a thermal shock. 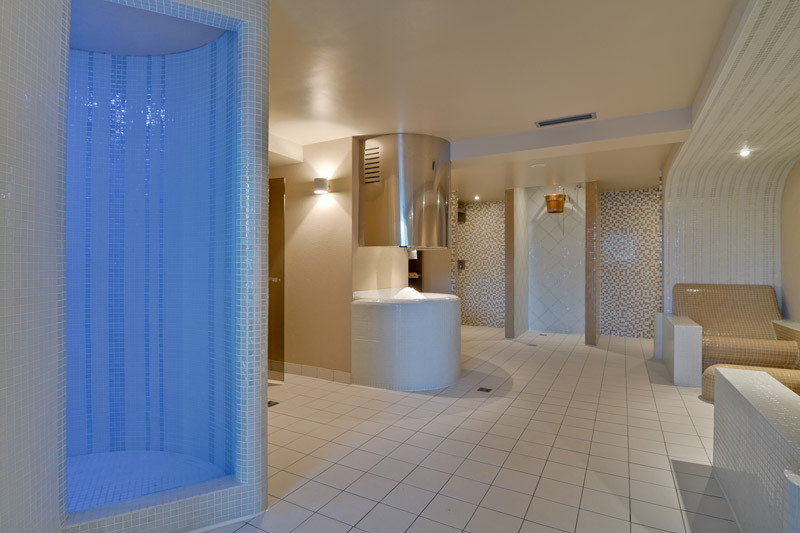 People who suffer from heart conditions, cancer or simply are susceptible to temperature changes should not use this shower. We recommend you to ask your physician before using the Scottish shower! 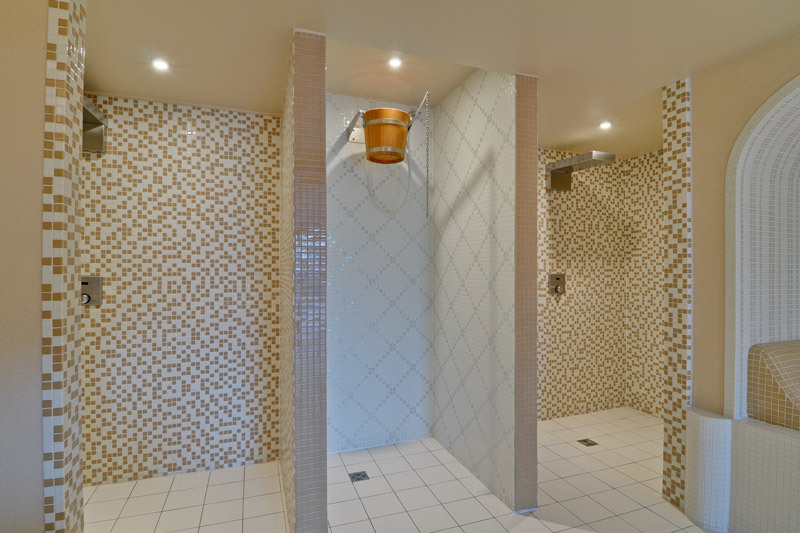 The tropical shower is made of mosaic and combines three elements: color, sound and water. The shower has three programs: Tropical Rain, Cold Mist and Side Nozzles. 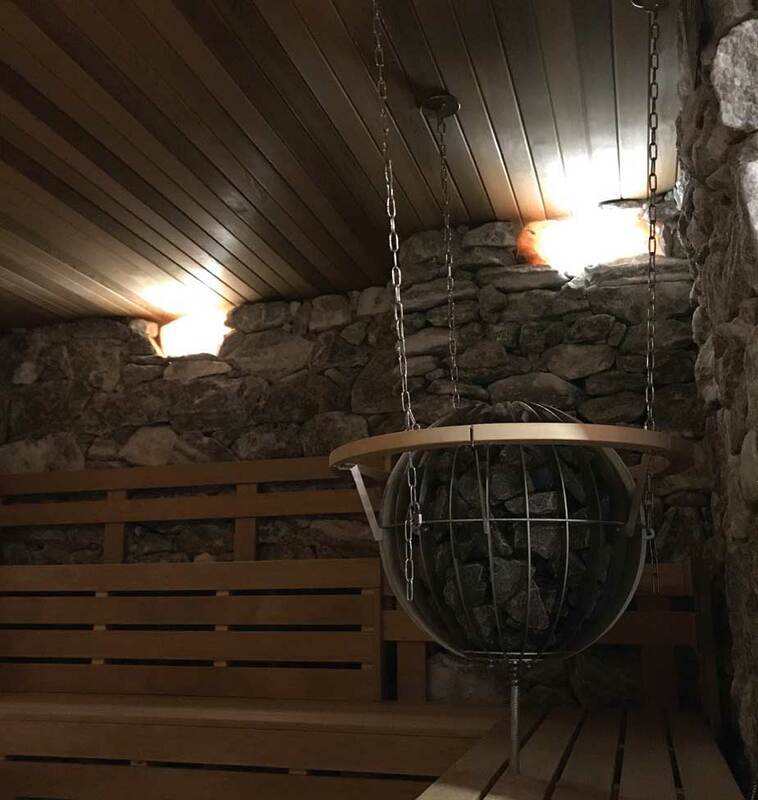 A sauna filled with salt blocks that, through the heating process, generates negative ions that are very good for our health. 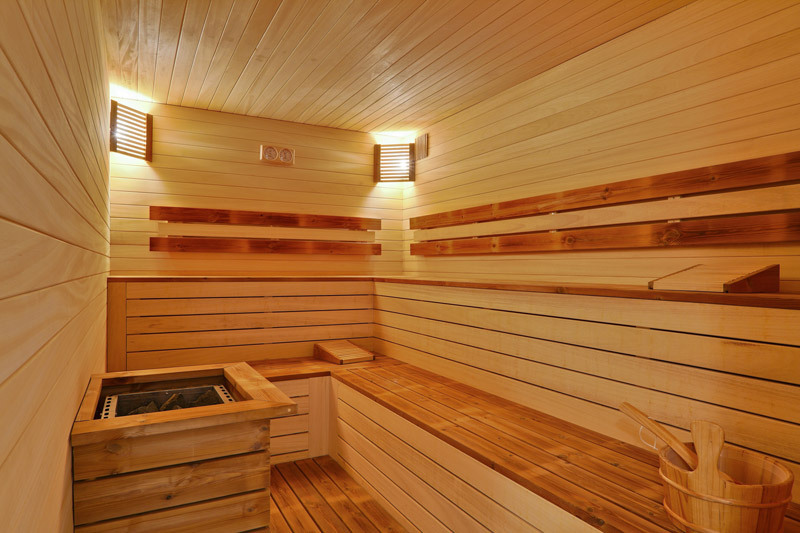 The sauna temperature can reach up to 60˚C and a low humidity of 40-50%. It is recommended to use the salt sauna for 25 minutes. It is a type of sauna that is also recommended for children. This is a sauna in a heated wood room. It has the advantage of low humidity and temperatures (around 65°C). A maximum of 5 persons can sit in this sauna. It is recommended for people with rheumatic conditions. It is strictly forbidden to enter the Hamam with synthetic fabric clothes/swimming suits. Do not wear any piece of jewelry or any other accessory while in the sauna. 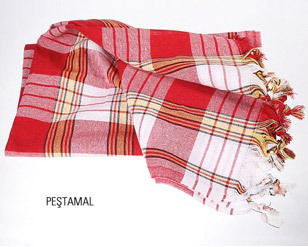 While in sauna, please wrap the pestama towel (or any other towel) around your waist. 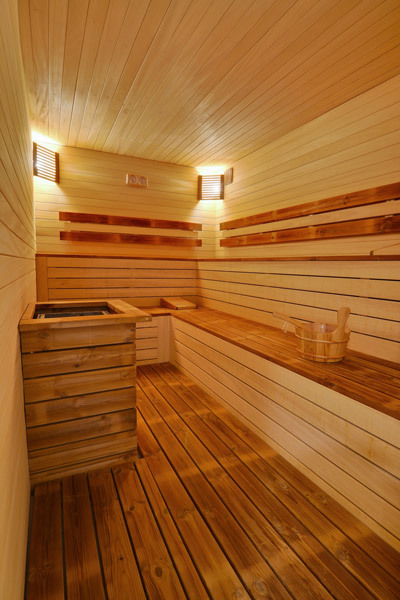 We recommend you to ask your physician before using the sauna! This is a sauna in a heated wood room with a stone stove in the middle. Inside the Finish sauna the humidity is around 10% and the temperature between 85° and 90°C. The benefits can be felt after just 5 minutes throughout profuse sweating. It is recommended that you drink large quantities of water or natural juices to help the body eliminate the accumulated toxins. Every 7-10 minutes it is recommended to take a cold shower or to massage your body with ice. The sauna can hold up to 8 adults (laying down or sitting). 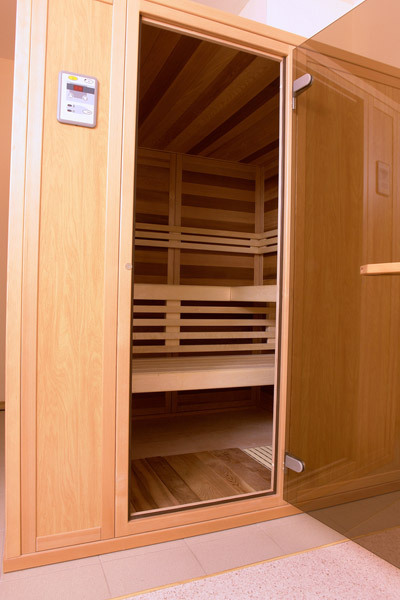 Dry sauna is not recommended for person with heart conditions, fever symptoms or who suffer from cancer. It is strictly forbidden to enter the Hamam with synthetic fabric clothes/swimming suits. Do not wear any piece of jewelry or any other accessory while in the sauna. Persons who consumed alcoholic beverages are not allowed in the sauna. Named after the German pastor Sebastian Kneipp (1821-1879) who invented it, the therapy with cold and warm water improves the blood circulation of the whole body. 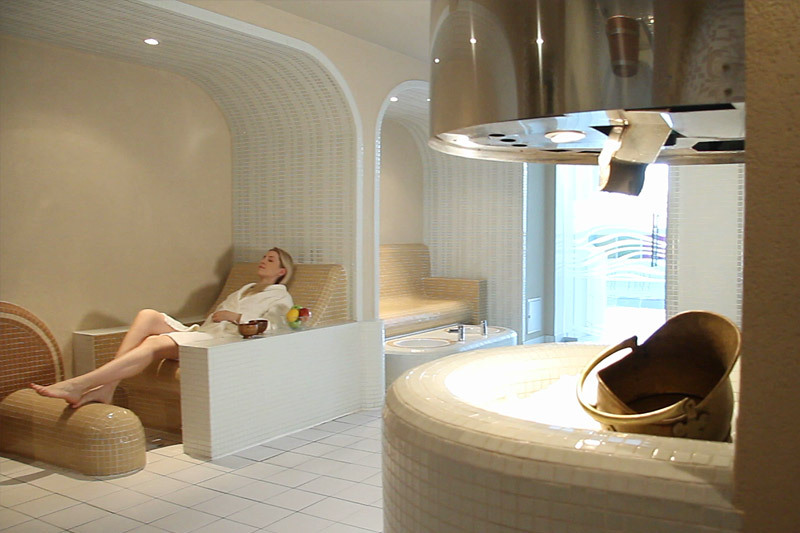 The Kneipp is made of a heated mosaic bench, which has two little tubes, one with cold water (approx. 17°C) and the other with warm water (approx. 40°C). The procedure involves the footbath, alternating warm water for two minutes with cold water for one minute. Repeat it 3-4 times, and then cover your feet in a pestama (traditional Turkish towel). The Kneipp is recommended for people who suffer cardiac problems or insomnia.